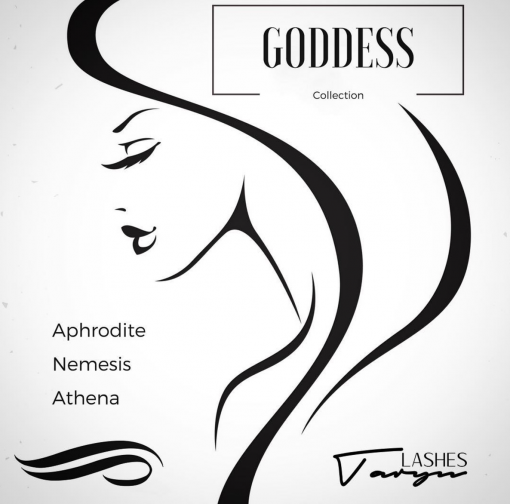 The Nemesis Lash is the most glamorous of the Goddess Collection. 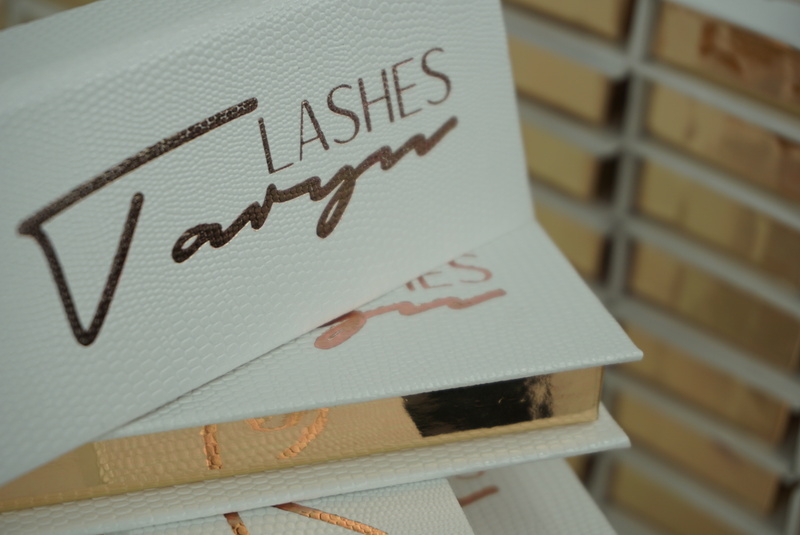 Daring and ultra-voluminous, this lash will not disappoint. Designed to add drama, the Nemesis 3D Mink Lash is ideal for those who want to amp up their makeup game. The Nemesis Mink Lash is a must-have evening lash for any glam goddess!